Media outlets working in the parking lot may connect to either the HD or SD feed of the mixed multi-camera courtroom feed. Either HD 1080i or SD 480 feed will be provided via BNC connectors with embedded audio. No analog feeds will be available in the parking lot. 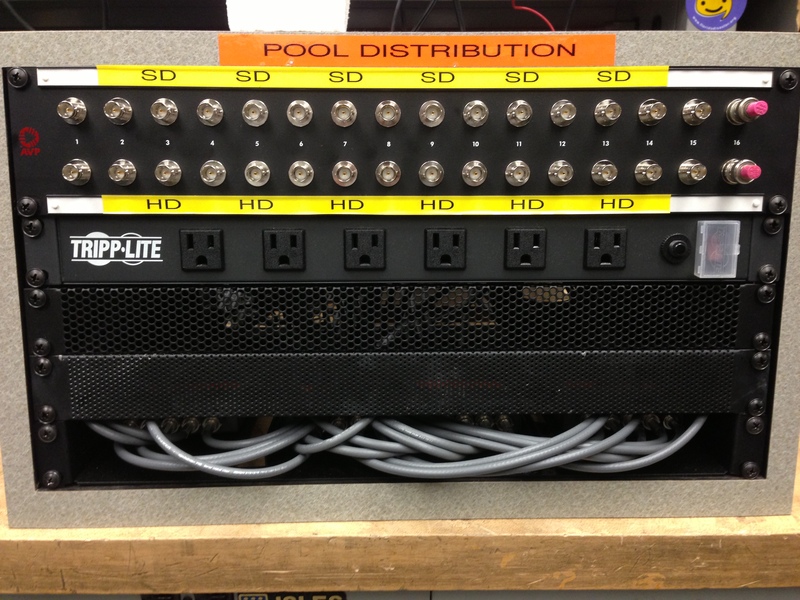 All media outlets should plan to connect to either a HD-SDI or SD-SDI signalHD. The national networks (ABC, CBS, Fox, NBC & Turner Broadcasting Networks) will be providing a high definition satellite feed of the pool courtroom feed and press conferences.